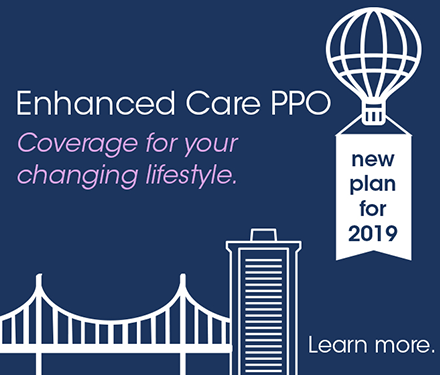 Beginning January 1, 2019, the Enhanced Care PPO (ECP) plan will be the nationwide health plan available to all non-Medicare Trust members. The plan will provide unlimited Primary Care Physician (PCP) and Specialist Physician office visits, as well as other helpful programs. 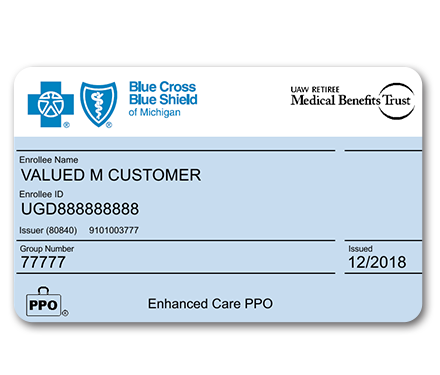 Offered through Blue Cross Blue Shield (BCBS), this plan offers more benefits while keeping the same great PPO network of doctors and hospitals. 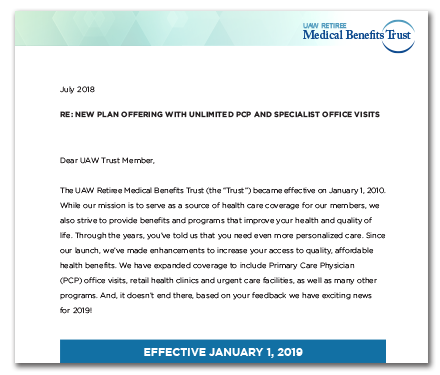 In addition to unlimited access to PCP and specialist physician office visits at a flat dollar copay, this plan will feature personalized, convenient resources to assist you in navigating the health care system. 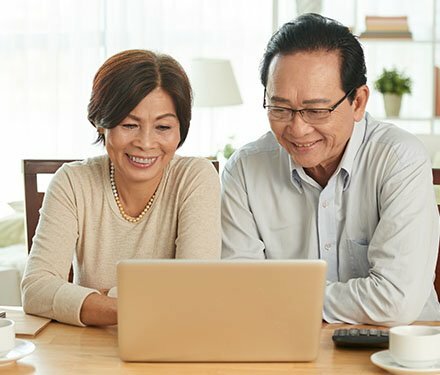 You will have access to a personal, dedicated health guide who can help you find hospitals and doctors, answer questions about what’s covered under the plan, assist you with any provider billing questions, as well as connect you to a supporting team of clinical staff, care managers, and new specialized programs. 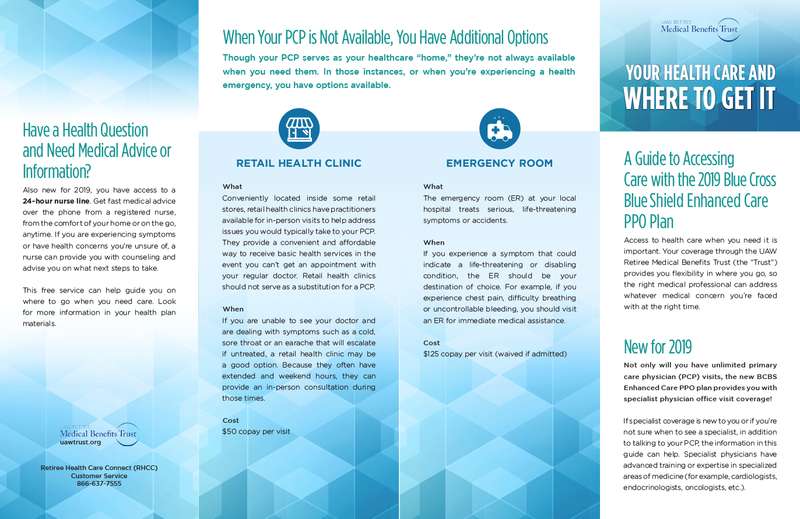 Your PCP serves as your healthcare “home” but sometimes you need more specialized care and the ECP plan offers you that flexibility. If specialist coverage is new to you or if you’re not sure when to see a specialist, talk to your doctor. 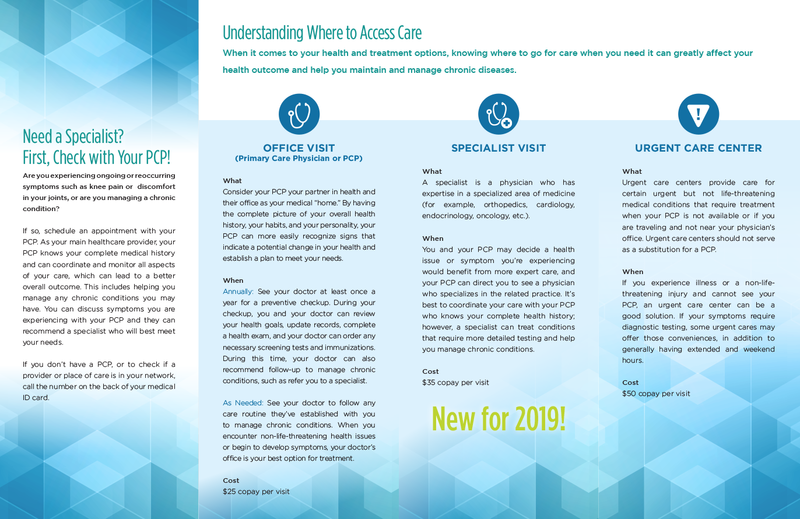 You and your PCP may decide a health issue or symptom would benefit from more expert care and your PCP can direct you to see a physician who specializes in the related practices. Additionally, new with this plan, you have access to a 24-hour nurse line. Over the phone from a registered nurse, you can get fast medical advice from the comfort of your home or on the go. This free service can help guide you on where to go when you need care. Learn more about these benefits in your health plan materials. 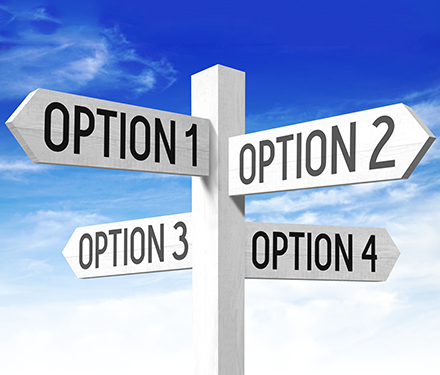 In instances when you’re experiencing a health emergency, with the ECP plan you have options. View and download the brochure below to learn more about your health care and where to get it. No. No action is required of you to enjoy these benefits. Will I receive a new medical ID card? Yes. In December, you will receive a new medical card to use beginning January 1, 2019. Will there be any changes to my prescription drug coverage? No. 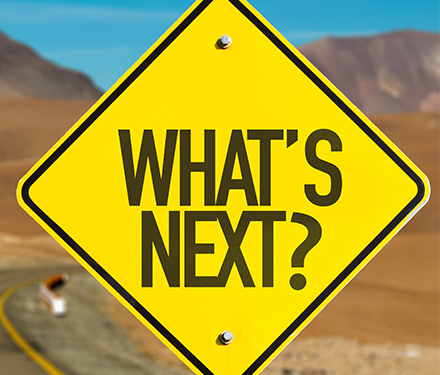 Express Scripts will continue to be your prescription drug carrier. Depending on where you reside, you may be invited by BCBS to attend a meeting, where you can learn more about the ECP plan. Watch your mail for an invitation from BCBS. You may be invited to attend a teleconference or webinar in place of, or in addition to, an in-person meeting. This is a great alternative if you are not able to attend an in-person meeting or do not have the option of an in-person meeting where you reside. If you are not able to attend an in-person meeting or teleconference or would like to listen to a presentation again, you can watch recorded presentation online, at your convenience, at by clicking here. 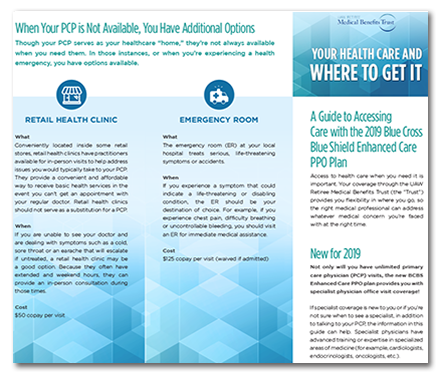 Download a copy of the Enhanced Care PPO Plan materials to learn more.